I have been a doTerra Wellness Advocate since 2014 and this is one oil that I keep telling myself that I want to dig into deeper. 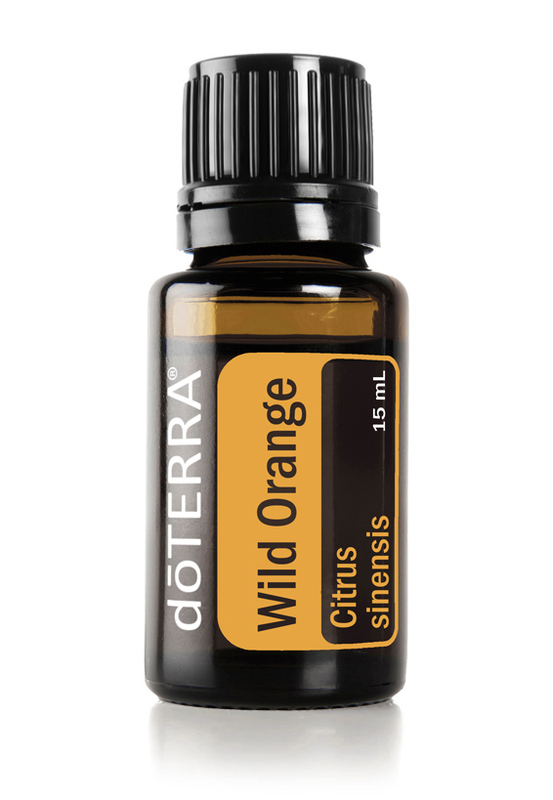 Today, there was a video by TheMotivationalDoc in my social media feed that really sparked my interest in this powerful essential oil. As doTerra states, Oregano is one of the most potent and powerful essential oils and has been used for centuries in traditional practices. The primary chemical components of Oregano is carvacol, a phenol that possesses antioxidant properties when ingested. When I was a kid, my Momma’s first go to when we had a heavy cold and bronchitis was to use the “steamer”. The official name these days would be a hot humidifier. Momma would set up the steamer next to the bed, grab a sheet and set up a tent for us to sit under to inhale the warm mist. We would sit under the steam tent for what seemed like a very long time while the warm mist would loosen all the crud in our nose and chests. Sometimes Momma would even sit under with us and that was a great treat! I never remember taking any medications as this remedy always worked. I’m quite sure that Momma learned this technique when my sister Heidi was hospitalized for pneumonia at the age of 3. Looking back, Oregano oil would have been a great choice to add just a few drops to boost the healing qualities. Also, you can add a few drops to a room diffuser to continue the healing support that Oregano oil offers. Since Oregano oil has a high phenol content, caution should be taken when inhaling or diffusing Oregano; only one to two drops is needed. One drop taken internally each day can help maintain healthy immune function so I would recommend a drop in tea or in a veggie cap as Oregano oil has that “HOT factor” (I can attest to this!). I can definitely see why you would want to dilute with a carrier oil (I love doTerra Fractionated Coconut Oil) when applied to the skin. doTerra reports that Oregano also supports healthy digestion and respiratory function when taken internally. * Oregano’s aroma acts as an enhancer and equalizer in essential oil blends. The MotivationalDoc suggested mixing a few drops with a carrier oil and rubbing around the outside of your ears if you have an ear infection. (Don’t ever put the drops in your ears!!) Be sure to watch TheMotivationalDoc video for a long list of the benefits of Oregano essential oil! Diffusion: Use three to four drops in the diffuser of choice. Internal use: Dilute one drop in 4 fl. oz. of liquid. Topical use: Dilute one to two drops with a carrier oil then apply to desired area. See additional precautions below.